The Attorney General is joining the call for the Department of Homeland Security and TSA to release documents about the safety of the new X-ray machines. The Transportation Safety Administration has insisted that the new machines are safe, but several Congress members are asking for documentation on how safe they really. A.G. Richard Blumenthal, who is also a U.S. Senator-elect, is joining his future colleagues. The DHS’ website said the safety of the machines has “been independently evaluated by” three independent entities, but the organizations only assessed whether the machines meet certain radiation standards, not their overall safety, according to media reports, Blumenthal said. “I share DHS and TSA’s deep commitment to protecting our nation from terrorist attack and using the most advanced technology to do so. Keeping passengers safe necessitates their trust and cooperation, which requires assuring scanning devices pose no health risk,” Blumenthal said. 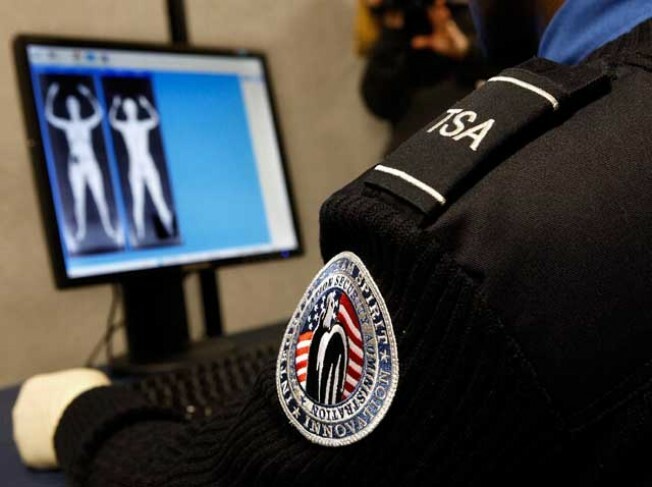 He is looking for a list of companies providing the machines, correspondence and other documents between TSA and vendors regarding any health risks associated with the devices and any correspondence between TSA and the American National Standards. "Before TSA decides to use a new technology, procurement specifications are developed that include requirements to meet the national radiation safety standard. The requirements are validated by manufacturers through third party testing or through testing arranged by TSA, to ensure it meets national safety standards," TSA posted on a TSA blog.